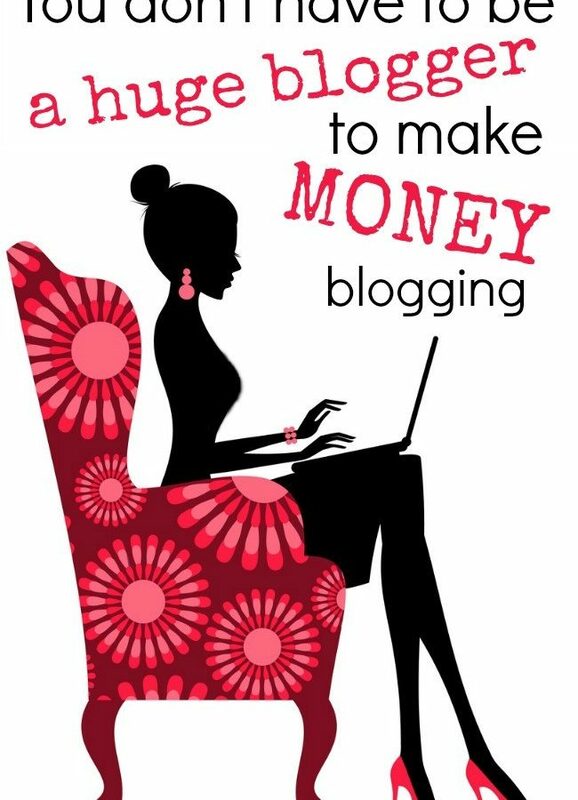 One question we get asked a lot is – “How can UK bloggers make money?” While Becky and I have posted about how we make money on blogs here in the USA, many of the sites we work with don’t have UK campaigns. Since Becky and I don’t have experience working in the UK, we interviewed Maggy this week, to answer some of your money-making in the UK questions! 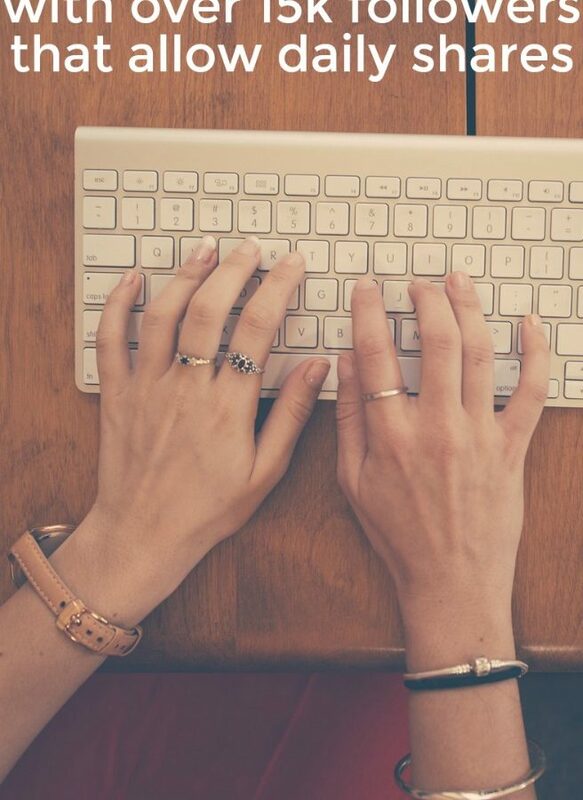 What brands/sponsored post companies work with bloggers in the UK? It is similar, there are a number of affiliate companies out there. I mainly work with amazon and a little bit with Affiliate Window for specific brands (in my case Hobbycraft). I work with one of the use ad companies – adthrive and they manage all my ad content. You do get smaller ad networks like Handpicked Media and Nuffnang here, that I work with on sponsored posts. 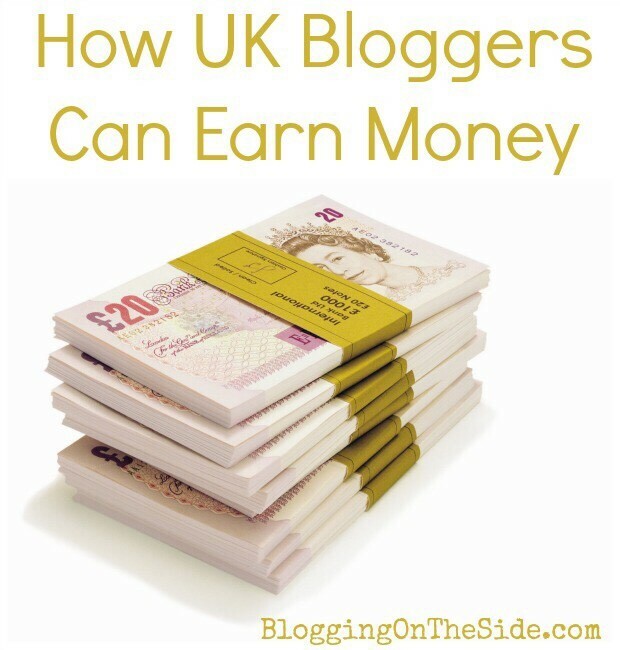 Where have you found the most success in monetizing your blog as a UK blogger? Through my ads. The thing about ads though, is that they are of course directly related to how large your site is. So google adsense can be frustrating for “smaller” bloggers. 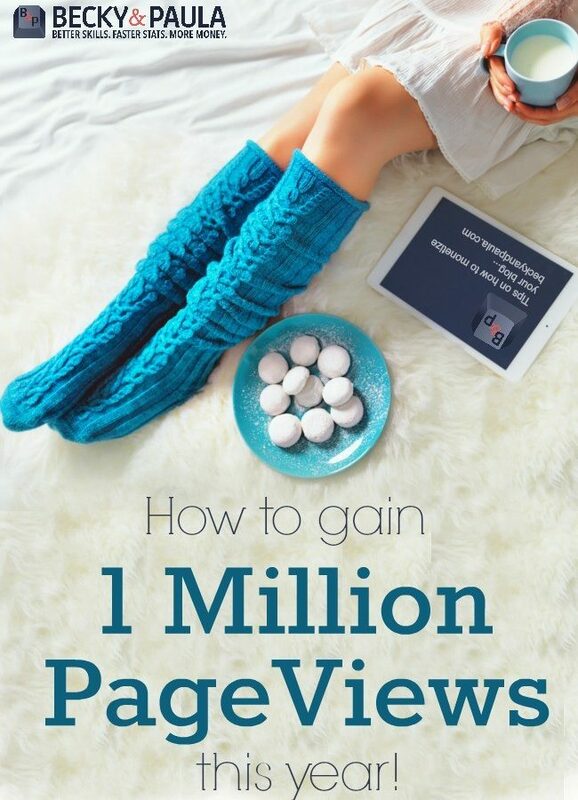 It still good to set it up, so that you are up and running for when you hit that viral post. When I had a smaller site, I also had a lot of “button ads”, where I charged a fixed rate to small boutique type shops. It was worth it at the time. But time intensive, as you had to email people a lot, chase payments and keep records up to date etc. 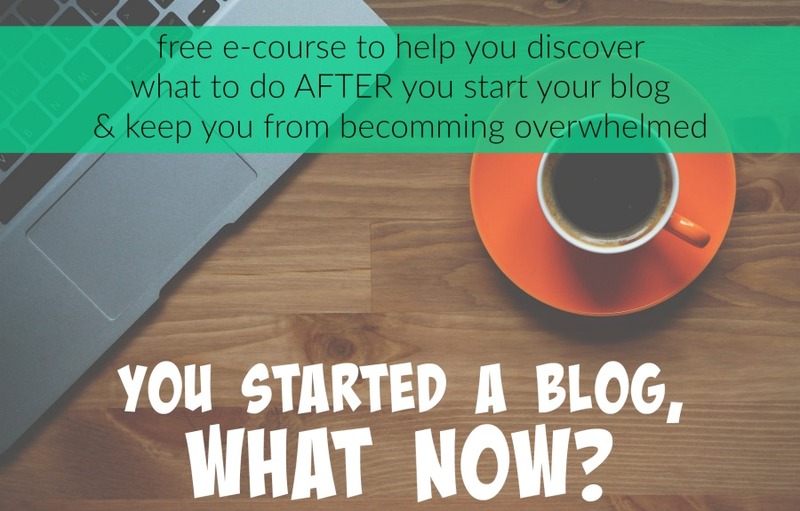 Any advice for other bloggers in the UK getting started? It is cheesy ,but true – find something that you are good at and that you enjoy. Don’t second guess what people WANT to read, as it is much harder to deliver that sort of content and it usually lacks “soul”. Also, get your photos looking nice from the start. Big images on your blog posts, avoid using flash when taking pictures. Crop and use picmonkey to improve them. Also, get onto ALL social media. Open accounts in your blog name. Set them up to “auto feed” from each other and then focus on say two platforms (e.g. Pinterest and Facebook). You can’t do all of them well, but it is good to have a presence in all and to check on them occasionally. I try to “always follow back” as it makes you friendly and more approachable. To be honest, it is very hard to get well paid sponsored posts, I don’t actually have that many (though I know some do), I guess you have to be “out there” for PR companies to find you, also work with companies like BritMums and Tots100 and Nuffnang. I would focus on growing your site “naturally”. 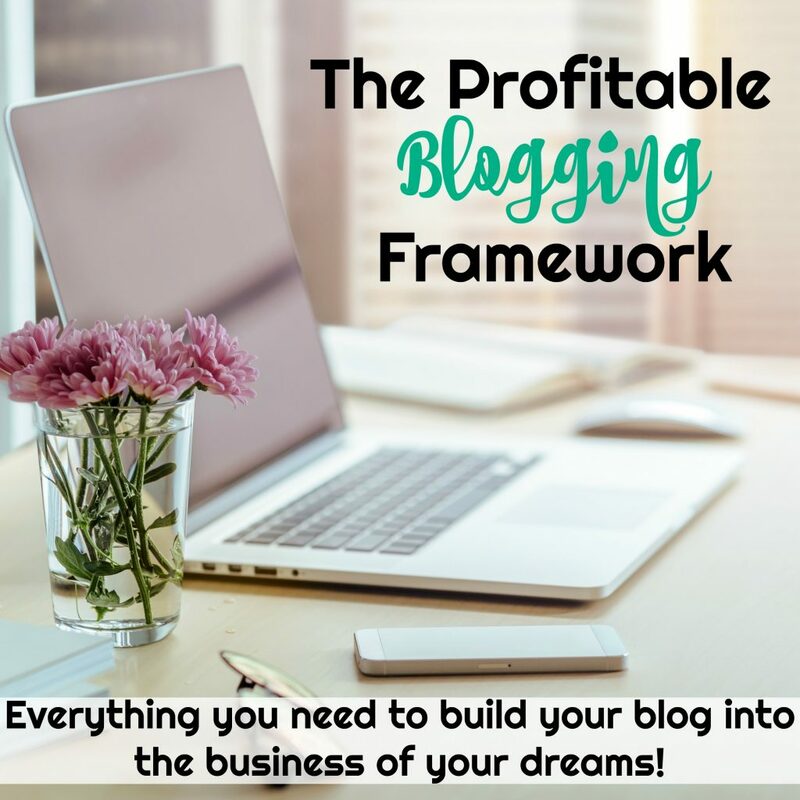 By having a reputable blog, opportunities will come your way (eventually). I know some people manage to grow their sites incredibly fast, but for the majority it is a long hard slog of dedication. BIO – Award winning craft blog and author, Maggy Woodley, is a mother of two living in London. With a lifelong passionate for craft, Maggy has turned her experience and expertise of crafts into a delightful craft website and book for the whole family – RedTedArt.com and “Red Ted Art, Cute and Easy Crafts for Kids”. Her website attracts over 1million visits per month from people all over the world, inspiring them to craft magical memories with their kids. Her book frequently features in the top 5 Amazon.co.uk kids craft books best seller list. Drawing on her own childhood experience (influenced by her Germanic upbringing), she has particular interest in connecting with nature – be it by “getting outdoors” with her children or bringing nature “indoors” and crafting with nature finds such as sticks, stones and leaves. Her crafts are all about being inexpensive, fun and do-able for all the family – whilst getting her children to appreciate and understand the environment around them. She also writes at Life at The Zoo, Fun Crafts Kids and Theatre Books and Movies. Awesome! 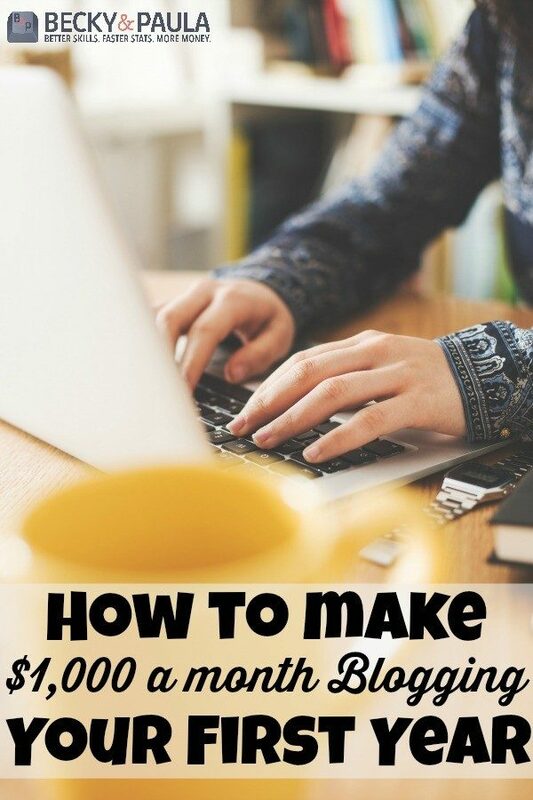 A great post gives me great knowledge as well as inspiration in beginning time of my online carrier. Thanks for sharing.